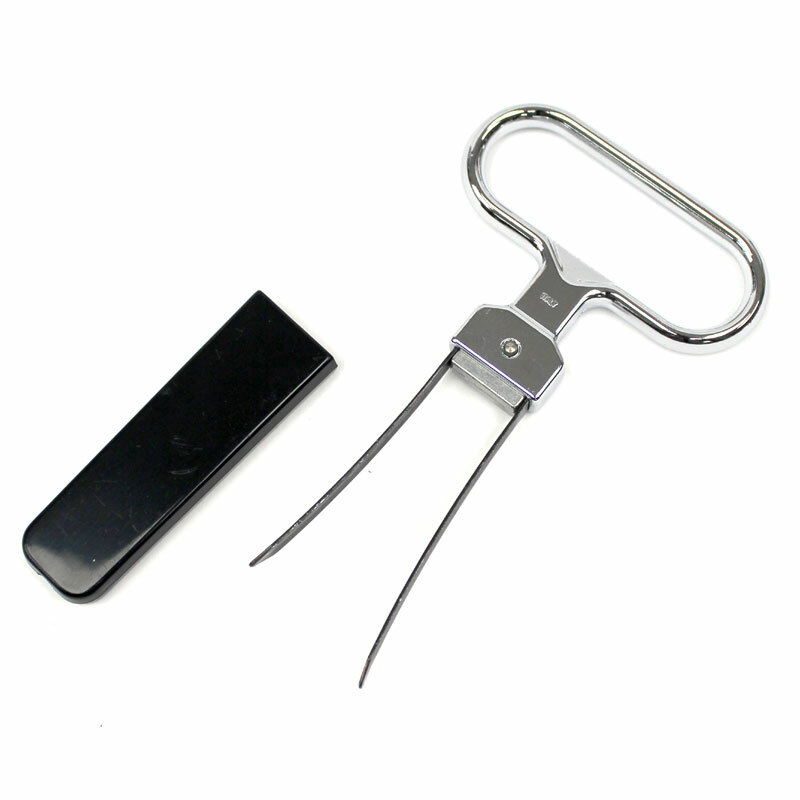 This little gadget is great for removing old, damaged, crumbling corks from any type of wine bottle. With older corks, you don’t want to put pressure on them from the top, as it may force the cork to disintegrate and end up inside the bottle, mixing with your wine. 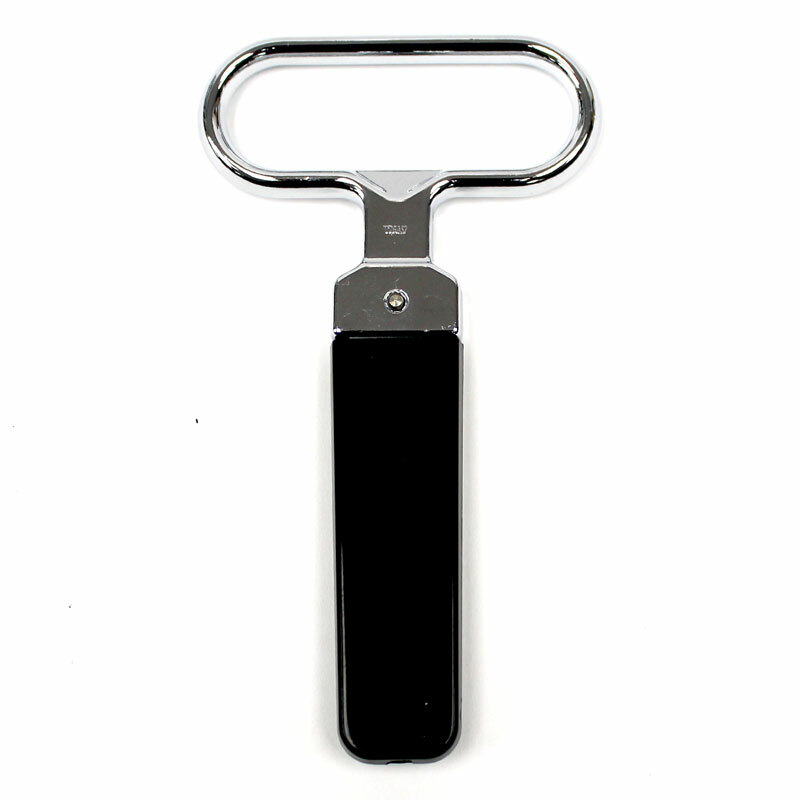 The Butler’s Thief Wine Cork Extractor is a two bladed cork extractor - simply slip the blades down either side of the cork, between the cork and the glass - twist and pull - and the cork is withdrawn. Surprisingly easy! Wonderful product & great service! At last something that does not break the cork! After recent experiences with poor / crumbling corks, this purchase was a ‘must have’. And, I’ve been delighted with the ease of use, and the ability to remove corks without fear of leaving pieces behind, in my wine. Absolutely brilliant and worth every penny a bargain price .such good value got one for myself and one for my friend will post it on to portugal. Great service thank you. GB , Liverpool.uk. I have found this item extremely useful ,at home or when travelling. This one is bought for a friend who is setting off on a wine tour of the Med. I am sure it will prove its worth in the cause of rescuing a good bottle from a dodgy cork.. Product bought as a present so can't comment on its use but certainly appears to be as stated and well packaged. Does exactly what it is supposed to do; it extracts corks!